Q-Mark Marley® Fan forced wall heater in statuary bronze color, is ideal for vestibules, entrance ways, lobbies, hallways, stairwells, restaurants, conference rooms, offices, basements, family rooms and bedrooms. It has voltage rating of 120-Volts and current rating of 15-Amps. It has power rating of 1800-Watts. 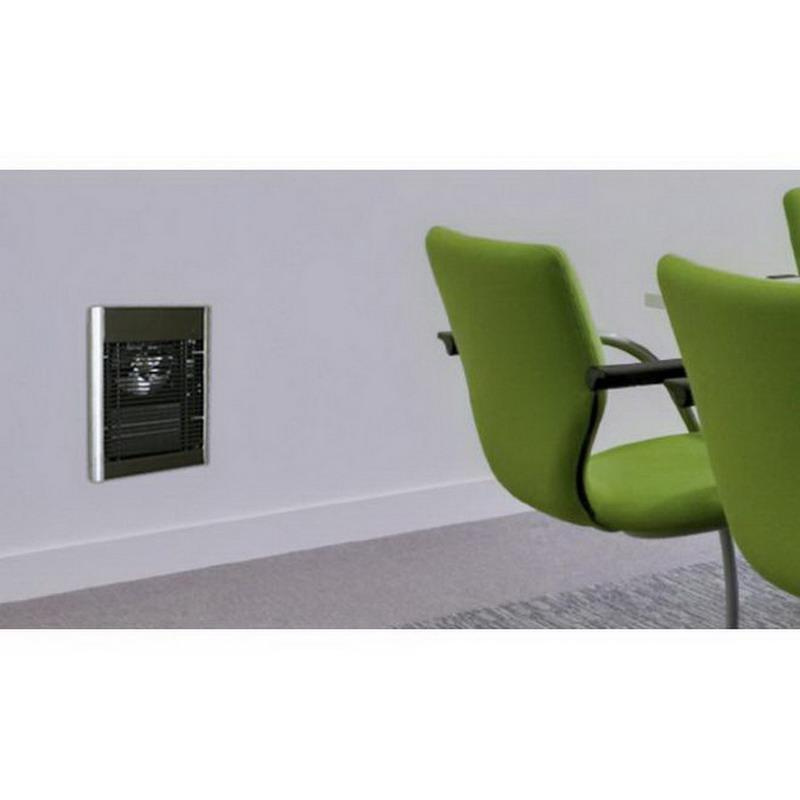 Wall heater has airflow rate of 65 CFM and delivers output of 6143 BTU/hour. Grille measures 12-1/8-Inch x 10-5/8-Inch x 1-Inch. Manual reset thermal overheat protector disconnects power in the event of accidental blockage. Power ON/OFF switch of this heater ensures safety during maintenance. 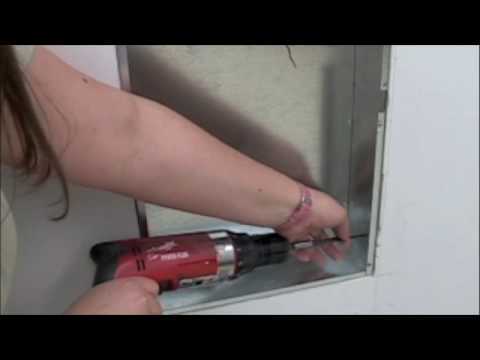 Automatic fan delay eliminates cold drafts on start-up and discharges residual heat from the heater body. It operates at temperature rating of 40 to 90 deg F. Wall heater is cETLus listed.